Acting – Rich Keeble: Actor, Voice Artist, Presenter, Recording Artist, Man. Sometimes everything just bloody happens at once. My 2 episodes of Warren went out either side of my episode of Porters on Dave. 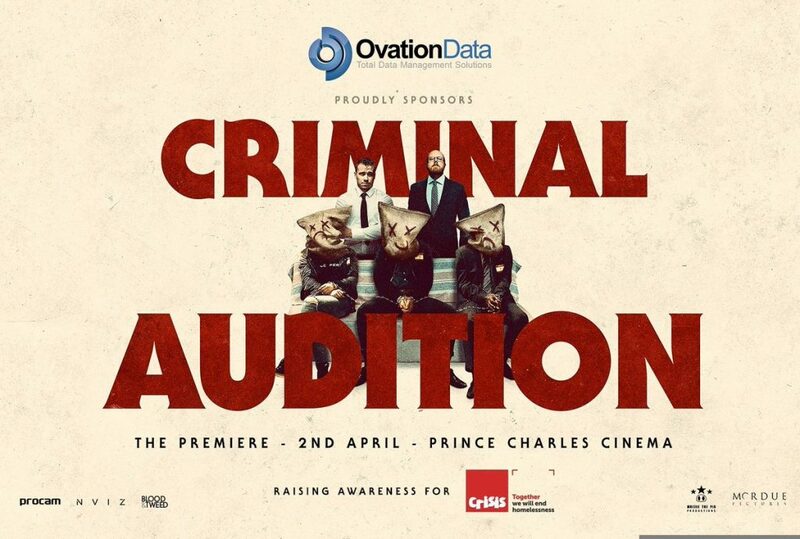 Sharing scenes with Laura Checkley, Siobhan McSweeney, Susie Wokoma and Danny Mays… I mean just look at the episode cast list for goodness’ sake! I have to have a sit down every time I think about it. Check it out on Dave catchup right now! I was absolutely delighted to play 3 different characters in Martin Clunes’ BBC1 sitcom, Warren. I played the radio presenter who top and tailed episode 4, and then I played both the unhelpful shop assistant and the irritable taxi operator on the phone in episode 6! You can still check out those episodes on iPlayer. Here’s me actually earning some money by playing the drums. Probably more than I have in 15 year or so years of playing bands! This was a fun shoot over in Kiev, Ukraine, for Ricardo.ch – it’s for Swiss TV so this version is in German! 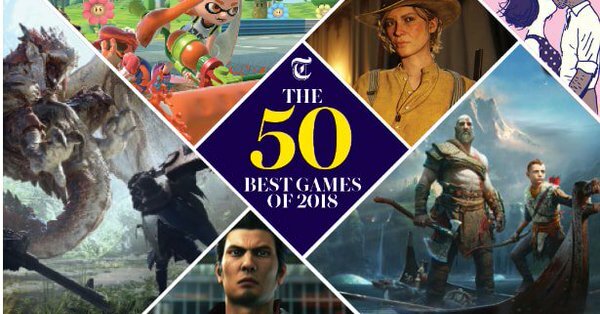 Very pleased to have been involved with 2 games in The Telegraph’s 50 best games of 2018! Strange Brigade, in which I played Frank Fairburne, is in there along with Vermintide 2 – I voiced the infamous Blightreaper in the Shadows over Bögenhafen DLC. Footage of both of these are in my video game footage reel on the videos page! 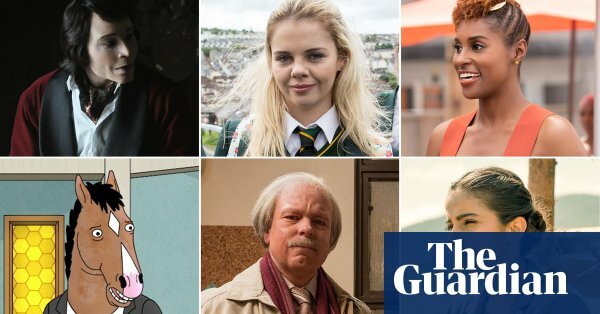 I was very excited to see that Inside No.9 was featured at No.1 of the list of 25 best TV episodes of 2018 in this Guardian article. In case you weren’t aware, I provided the voice of the Radio DJ near the beginning of the show, and a spooky voice later on after it’s really got going. It was one of the few times when I actually watched a show live, and I’m very glad I did! That post title will make sense when you watch this video. So that was a lot of fun! We shot that VT back in June. 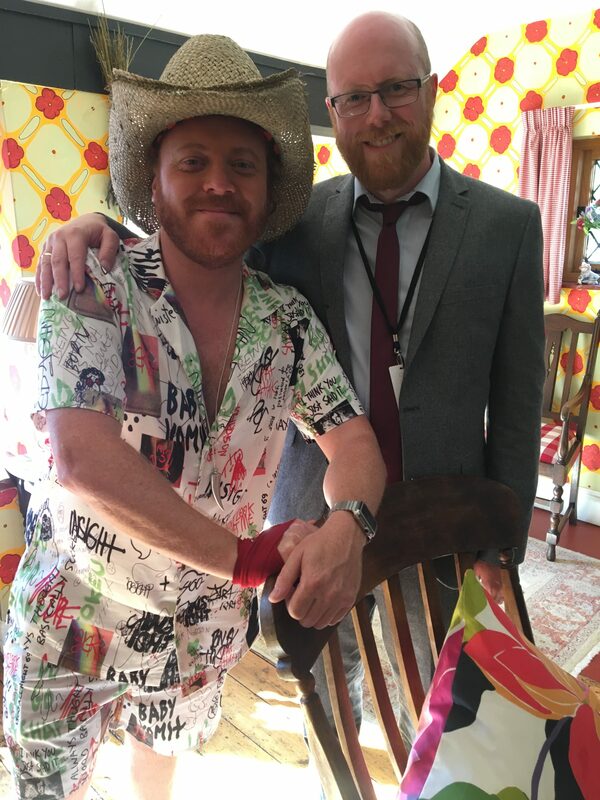 Really lovely to work with Keith/Leigh – he actually recognised me and we chatted about ginger beards and twitter abuse! Christopher Biggins was lovely too! You can watch the episode on ITV hub here. My bit is very near the beginning and I’m actually in it throughout that first VT (both parts). I actually bloody won an award! 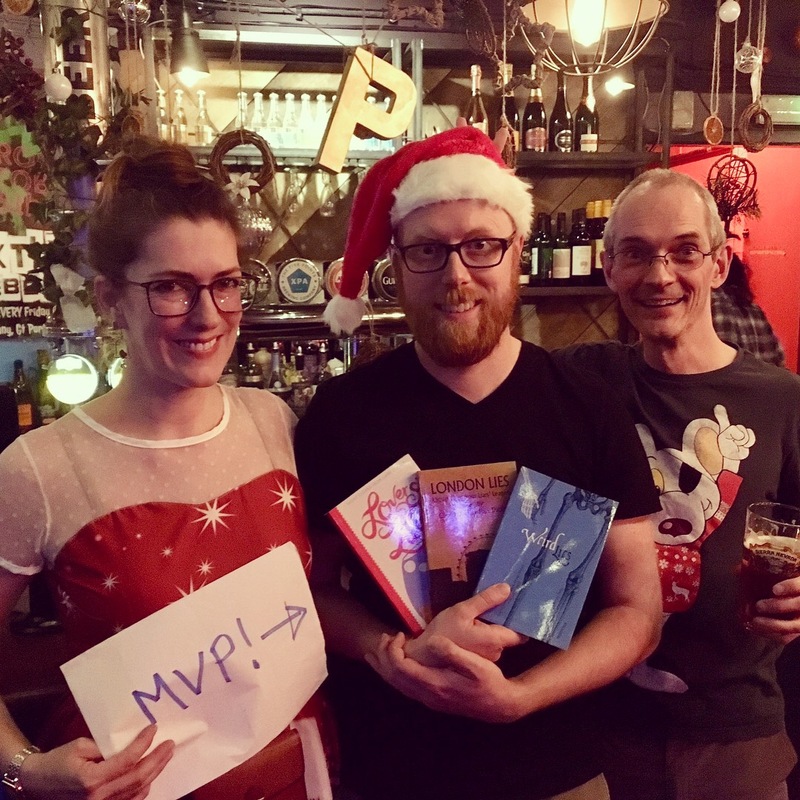 Most Valuable Player Acting Award 2018 at Liars’ League! Very happy about that. That’s Karty Darby and Liam Hogan with me and my prize! 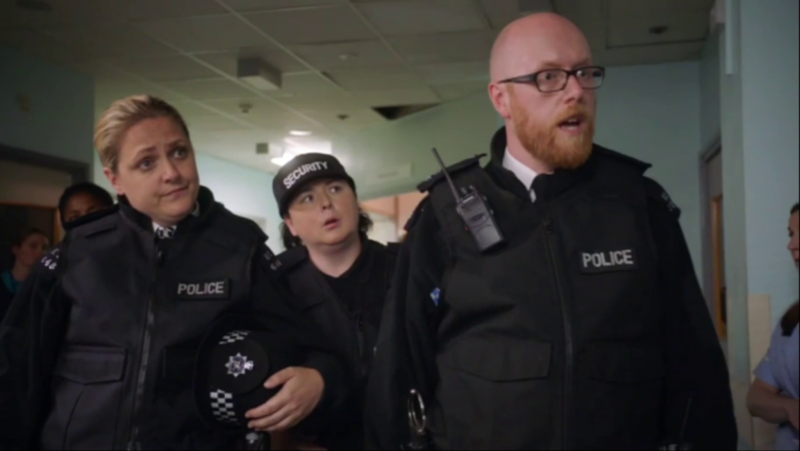 So here’s something rather nice that we shot in the summer, written by TV writer James Farmer and directed by Stuart Laws for Turtle Canyon Comedy. I star as Rob with Sarah Dyas (recognisable from the Rich Keeble Vanity Project Xmas Special, naturally) as Beth. Also features Kat Sadler (who has the best line) and Owen Pullar. Enjoy!